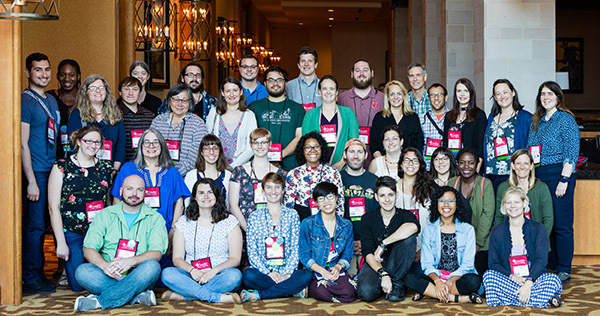 We are pleased to announce the PLANTS program funded by the National Science Foundation and Botanical Society of America to bring talented and diverse undergraduates to the BOTANY 2019 meeting on July 27-31, 2019 in Tucson, Arizona. APPLICATIONS: The next round of Applications will be accepted beginning January 15, 2019 with a target date of APRIL 10, 2019 and a rolling review after that date until all available slots have been filled. Application includes completion of the online form providing your statement of interest, a letter of recommendation, and unofficial transcripts. Applications are welcome from all undergraduates from the US and Puerto Rico (we are unable to accept applications from international students) who have interest in plant science; the admissions goal is to create a diverse pool of students. The application form is located online at http://botany.org/Awards/F_PLANTS.php. We encourage you to review the online form thoroughly before filling it out. Please have letters of recommendation and unofficial transcripts sent directly to Heather Cacanindin at HCacanindin@Botany.org. MENTORS: In addition, we are soliciting names of graduate students, postdocs and faculty members who would like to serve as mentors during the meeting. Mentors work with PLANTS students and attend talks with them, introduce them to colleagues, network and generally make the meetings a welcoming place for them. Although costs are not covered for mentors, it is a very rewarding experience to mentor this group of students. Contact Anna Monfils (anna.monfils@cmich.edu) if you are interested in serving as a mentor. DEADLINE: Target date of April 10, 2019 with a rolling review after that date until all available slots have been filled. 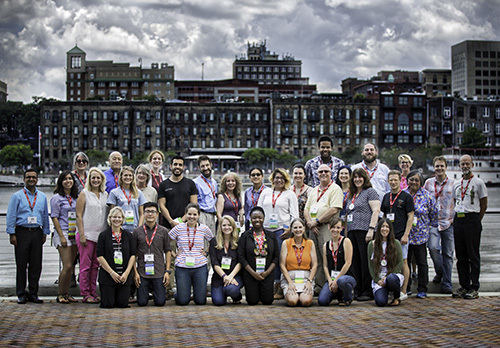 Topics range across all levels of botany and include talks on conservation, biodiversity, plant genomics, evolution, plant systematics, and botanical education. There are also a number of social functions, specifically targeted at students for networking and fun. 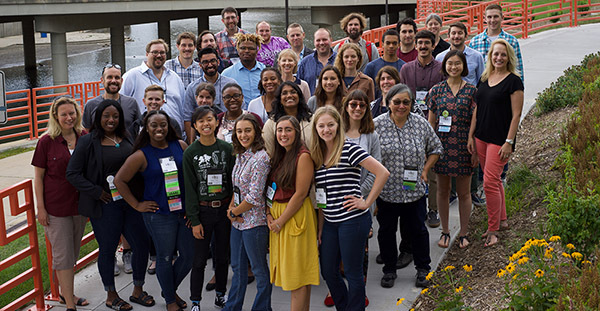 The meetings are a great way to understand the breadth of botanical research and education, to meet undergraduate and graduate students with similar interests, and to network with professionals in your area of interest. This is really a friendly community, so please consider joining us! 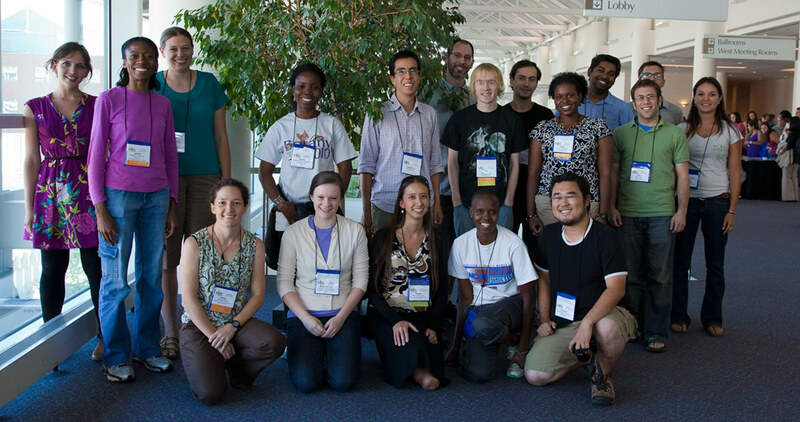 Prior to the PLANTs Program, the BSA provided support to under-represented students via the Undergaduate Mentoring in Environmental Biology (UMEB) Program. Here are the recipients of this NSF funded program.